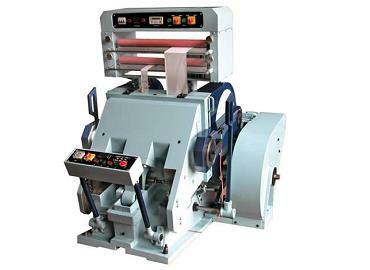 Machine introduction： This machine is component with the feeding unit and die-cutting unit, can accomplish the process of the corrugate paperboard slotting, corner cutting, creasing and separate cutting. The materials of the body is HT250, thickness of body is 50mm, making by machining center, with high strength and high precision. All the transmission gear is spiral gear, with low noise and high precision, materials is 45# steel after high frequency hardening. The gears adopt automatic circle lubrication. Main motor adopt “deyi” brand which a famous brand in China, the electric parts adopt “Schneider” brand, the magnetic value is “Airtec” brand. Bearing adopt the famous brand in China like Luoyang, Wafangdian, Haerbin. The machine has accounting function. When quantity is reached, there is warning alarm. 1. Main technical parameters (1) Max. speed: 60 sheets/min. 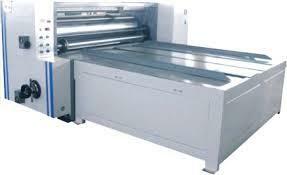 (2) Economy speed: 40 - 50 sheet/min. (3) Max. Paper coverage area: 1400×2000mm. (4) Min. paper coverage area: 380(full block print) × 500mm. 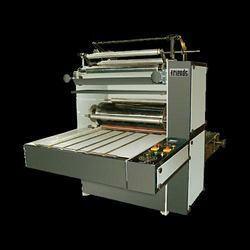 (5) Effective die-cutting area: 1350×1900 mm. (6) Adapted paper board: three layers, five layers. (7) Die-cut precision：≤±1.5mm. 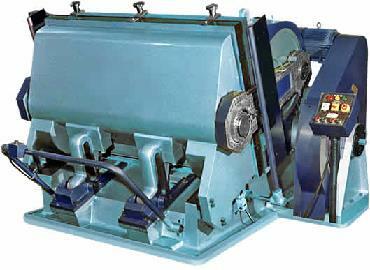 Star Engineering Corporation is a leading manufacturer and exporter of Hydraulic Baling Machine. 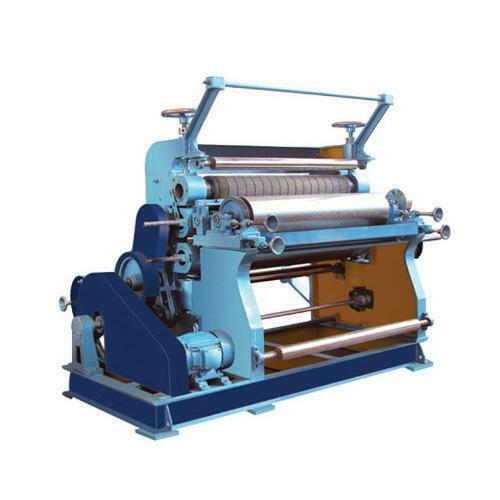 We have proficiency in manufacture of quality Hydraulic Baling Machines. All the machines manufactured by our company are gone through proper testing before we deliver it to client. All Machines available in Automatic and Semi Automatic Models. 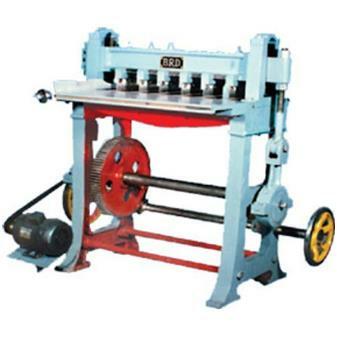 We can also manufacture custom hydraulic bailing machines as per clients requirements. Capacity : 5 Ton, 10 Ton, 15 Ton, 20 Ton,30 Ton, 40 Ton, 50 Ton, 70 Ton, 80 Ton, 120 Ton, 150 Ton, 200 Ton In Single Cylinder and Double Cylinder Model possible above 80 Ton. 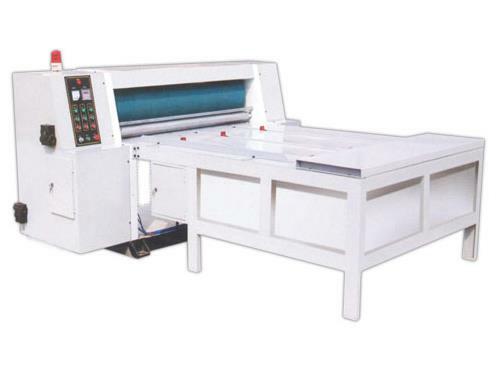 Star Make Partition Slotter Machine is suitable for making slots in corrugated sheets. The quality of the machine is excellent. 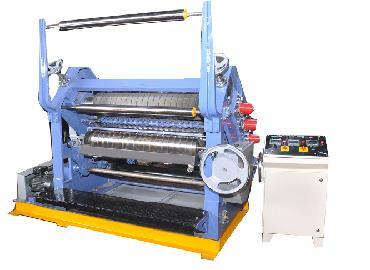 TECHNICAL SPECIFICATION SIZE OF MACHINE	NET WEIGHT	GROSS WEIGHT	H.P 24"	275 KGS	450 KGS	1.H.P. 36"	350 KGS	500 KGS	1 H.P. 42"	450 KGS	650 KGS	1.5 H.P.